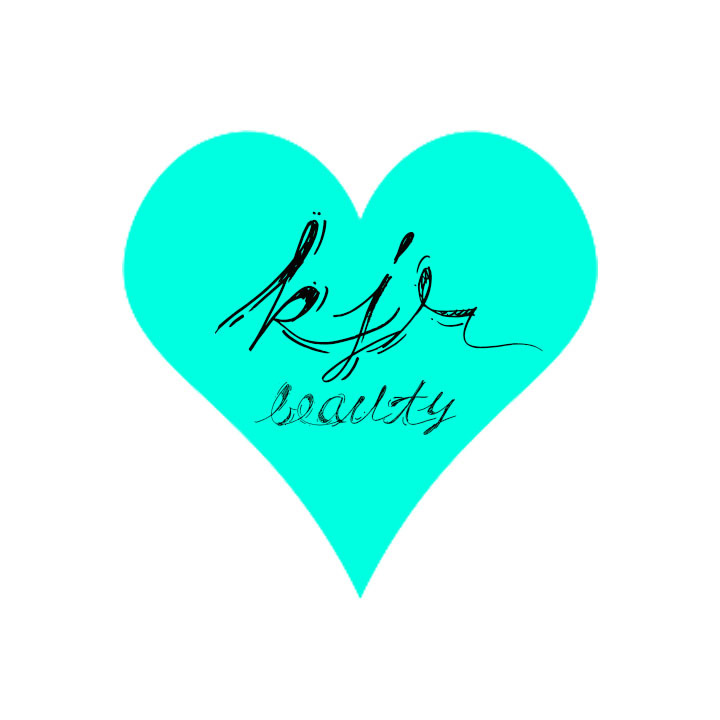 It has been a quick minute since I've made a post here on my KJR Beauty Blog but I'm happy to be back and I'm so excited to share my new ideas with you all! I went on a small hiatus from blogging for a couple of reasons. If I'm being honest the biggest reason was that life got busy and I got lazy. Constantly thinking of things to write about can be difficult! No more excuses from me though. I've decided if something I want to write about pops into my head, I will surely write about it. But I'm still going to do my daily routines and live life to it's fullest. If you're new to my blog, welcome! I hope you take a peek around and like what you see. There's a lot more to come. Let's get to the whole reason as to why you clicked this post. Let's talk about floral! Floral patterns are everywhere! I think floral prints are the perfect way to combine an innocence feel, classiness, and being chic all in one. You can choose a floral print in just about any color. That's the great thing about it. If you're not so much of a fuchsia pink kinda girl, there are a ton of other colors to pick from. I included pictures of different prints that I like. Some are darker and some are lighter! Feel free to use them as inspiration when finding a pattern you like. I personally find myself gravitating towards darker floral, just because it's so easy to match! The watch shown below by Olivia Burton is stunning. I fell in love the second I saw it. It you're new to adding patterns into your wardrobe, trying accessories is a great way to start. If it wasn't obvious enough, floral arrangements themselves are a fun way to incorporate a fresh and youthful feel into your home. Making your own arrangements can be loads of fun and make for some very cute table pieces. Probably the easiest way to have a little floral in your life is by wearing clothing with the print. I'm a big fan of navy blue and pink prints. Right now is the best time to be wearing the pattern! Summertime means sundresses, crop tops, shorts, swimwear, and so much more. All being wonderful candidates for floral print. Phone and computer accessories look beautiful with a pattern. I mean who doesn't love flowers? I have my eyes on the "be kind" phone case shown in the picture above. 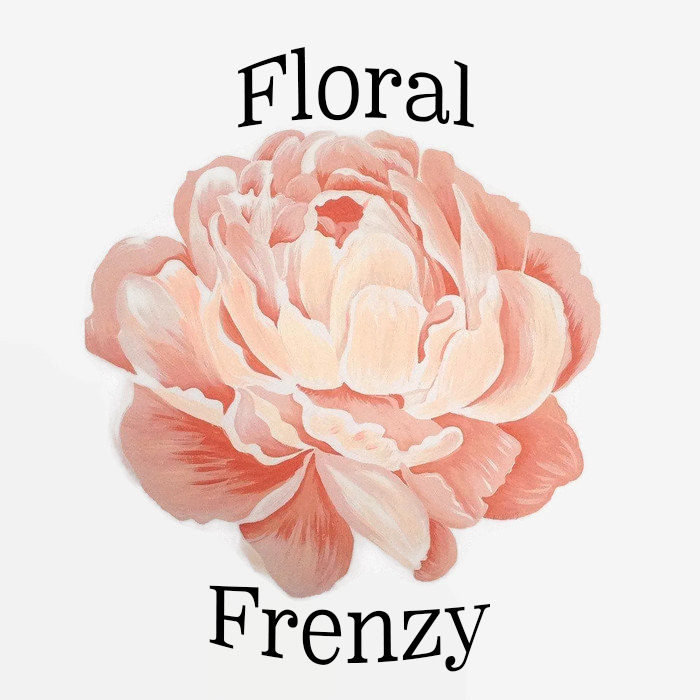 Get ready for summer by trying out these two DIY's for some floral fun! Designs by Nicolina has a wonderful DIY up about how to make your very own Floral Minnie/Mickey Ears. Check it out here! It's such an adorable spin on the already cute ears. This second DIY has steps on how to make Paper Mache Letters with faux flowers. The original post is not written in english but has everything translated to english right below each post. So make sure to take a look at it and try it out for yourself. Personalized letters are always fun to make and a great way to release some creativity. Thank you so much for reading through my post. Sorry for the overuse of the words floral, pattern, and print. It can be hard to find other ways to describe it. Ha ha! I had a blast writing this for you guys and I'll be back soon with some new and creative material. Make sure to follow my blog so you'll be updated when I post something new. Leave a comment telling me what your favorite flower is or if you prefer something else! I personally love sunflowers. They are beautiful and remind me of being young and full of adventure for some reason. I've loved them since I was a little kid.